Eva started her journey with Self Mastery work in 2015 when she came upon the teachings of Gary van Warmerdam at pathwaytohappiness.com. Prior she had tried various therapies for many years but didn’t see the changes she wanted on a deeper level. When finding the Self Mastery work she could notice a significant positive change. Since then she has combined various practices for body, mind, emotion and soul that has lead to big shifts for her and others. Her own journey has included transforming a state of PTSD and anxiety with symptoms like panic attacks, depression and trust-issues into a fulfilled and happy life. She has experience with various techniques in trauma therapy and personal growth. Such as somatic experiencing, breath work, yoga, meditation, movement therapy, EMDR, belief systems and more. She is passionate about the connection between mind-body-emotions and how we can access change by bypassing the rational mind. 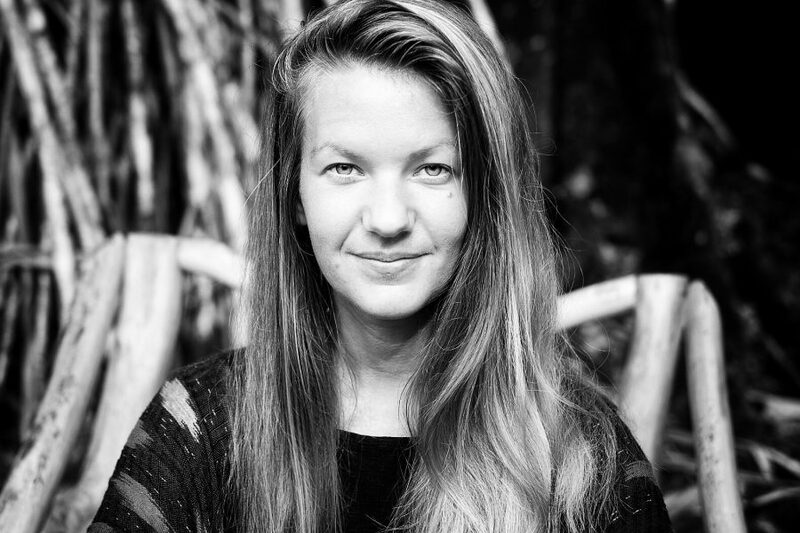 Eva has a background in dance and choreography at SNDO in Amsterdam. She has practiced yoga for 15 years and recieved her teacher certificate in Peru with School Yoga Institute in 2016. She lives with her daughter in Stockholm, Sweden and has been working professionally within digital communication for the past 13 years. You are your best teacher and guide. But because of domestication, ego, social structures, religion and other belief structures it might be difficult to access that power. Instead the program of your agreements and beliefs, often unconscious, are running you without you knowing it. A coach can guide you in becoming aware of what’s going on underneath your symptoms and give you tools to break free from behaviours, emotional reactions and beliefs that don’t serve you and cause suffering. So that you truly can live the life you want for yourself and be your own coach. That’s Self Mastery. Join me for a 5-month journey to greater awareness and a powerful set of tools to take apart unwanted belief structures. Includes audio lessons, group sessions with personalized coaching and assignments. You can book private sessions with me where we decide what to work on from your own personal needs, history and life situation. Can include coaching talks as well as practices in yoga, mediation, breathing or somatic experiencing. Available as meetings or video/phone calls. A powerful opportunity to retreat from your everyday life and patterns to create change in your life. An intensive process like this often create change that otherwise would have taken you month to do on your own. Join us for an inward adventure in Sweden, Mexico or somewhere else in the world.